I’m starting to prep my wardrobe for the new Spring season. 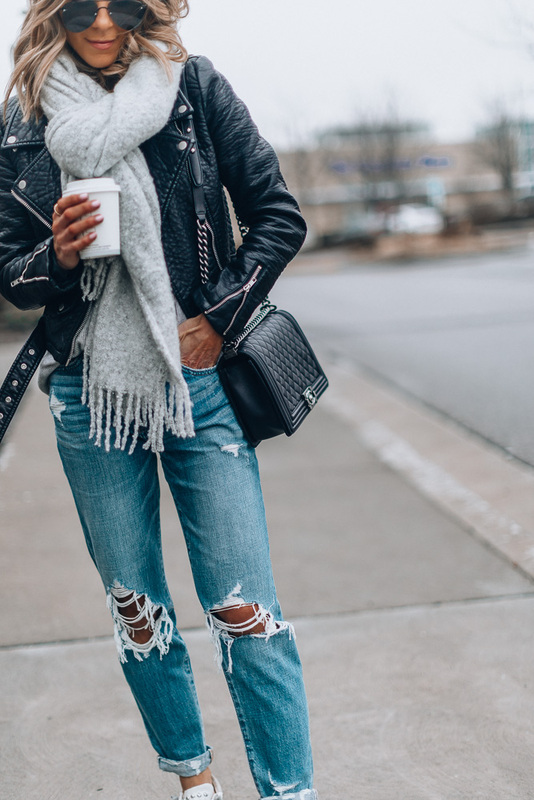 I am totally getting the itch for spring fashion and I always think it is a good thing to start with a solid foundation – like a really good pair of jeans. I shared some details on this pair of denim in my IG stories and mentioned how they look really similar to a pair of Agolde jeans I own but this pair is way more affordable. 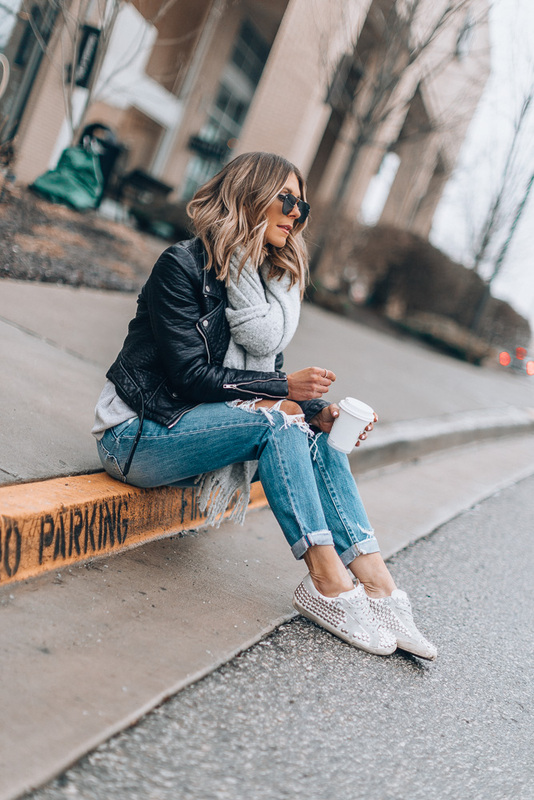 I love the slighter darker color of wash than my typical lighter wash and the jean material is not so thick so they will be great for spring and summer as the temps get warmer. I have a feeling these will sell out fast so don’t wait if you want a pair. I suggest sizing down if in between sizes! 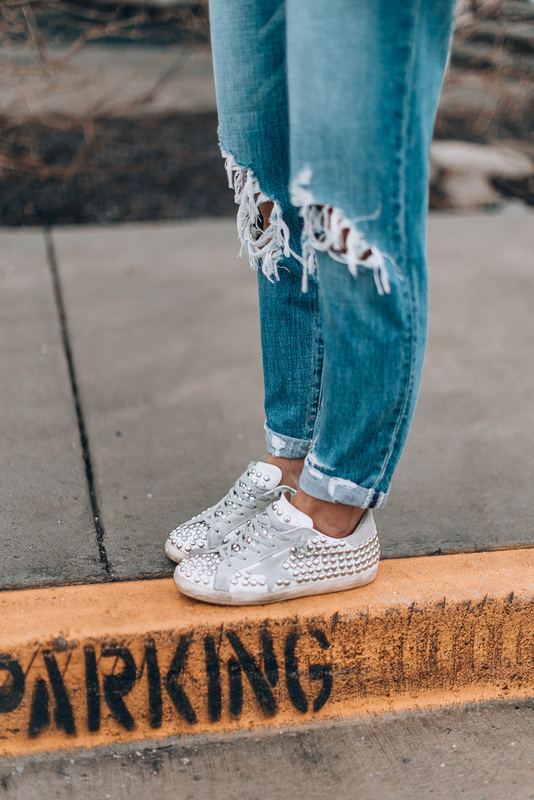 Sharing a few other pairs of denim I have my eye for spring! Those jeans look super cozy! Love this look.